Posted on July 21, 2017 at 8:00:00 am by Tom B. Back to School shopping doesn&apos;t have to be a chore. 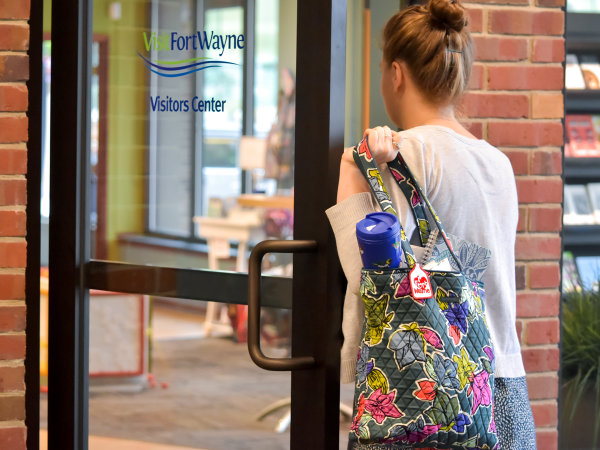 When you combine a getaway to Fort Wayne with your shopping list, it could be tons of fun - and affordable! Take a look at some of our fun shopping experiences and attractions that could be the cherry on top of your summer. Expand your wardrobe at Von Maur, pick up clothes for the kids at Aeropostale, and more. Get bedding for a college dorm at Bed Bath & Beyond, and accessorize yourself at Vera Bradley. 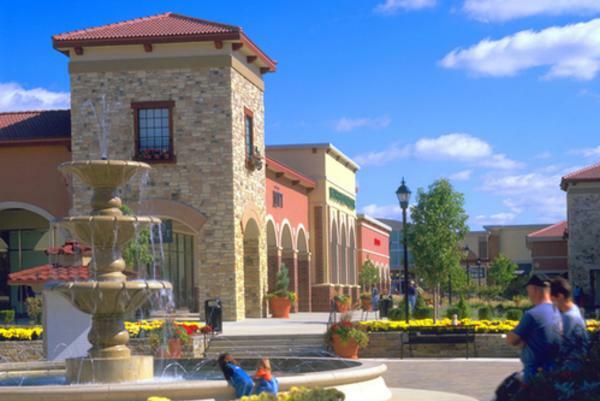 This outdoor lifestyle mall features dozens of fun shops with everything you need. Plus, Friday Nites Live is a free weekly outdoor concert with some of the best in local live music. This indoor mall features department store staples like Sears, Carson&apos;s, Macys, and JC Penney. The shopping continues with brands like Hollister, Abercrombie, and Barnes & Noble. There are lots of fun diversions too, like a kids play area, food court, and a two-story carousel. The area around the mall features some of Fort Wayne&apos;s best restaurants, as well. 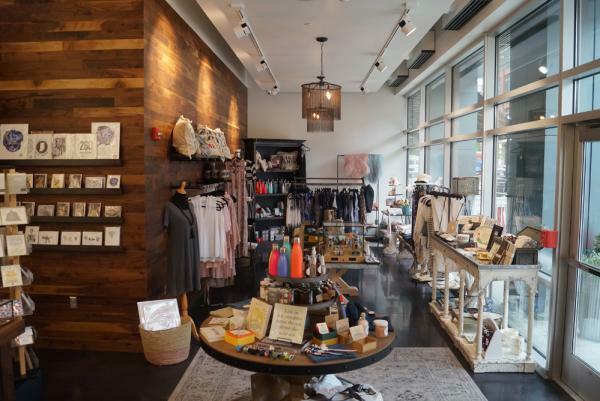 Fort Wayne features a growing number of fantastic boutiques. Accent your Back to School wardrobe with vintage or handmade items. Spend some time browsing our fun and funky boutiques! Shop Fort Wayne gifts, including pens, pencils, post cards, and more. The zoo is a must-visit for anyone, kids and adults. 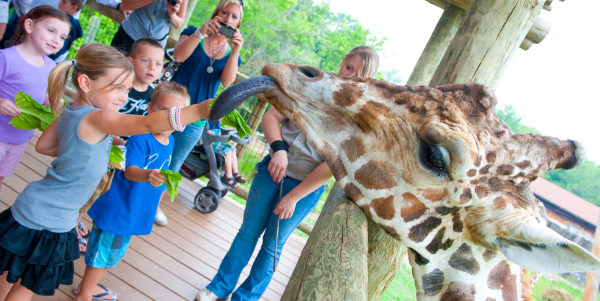 The unique collections offer up close and personal experiences with animals, along with educational activities. Check out the Sea Lion feeding, kangaroos, Tasmanian devils, lions, leopards, tigers, and get face to face when feeding giraffes. Don&apos;t forget to stop in the Wild Things gift shop so your kids can pick up a souvenir or two for show-and-tell. Parkview Field is a deluxe baseball experience, rated the number one minor league ballpark experience by Stadium Journey, watching Fort Wayne&apos;s beloved TinCaps is a treat for the whole family. And with lawn tickets starting at just $5, it&apos;s an affordable outing. You&apos;ll also love the creative cuisine at the concession stands. 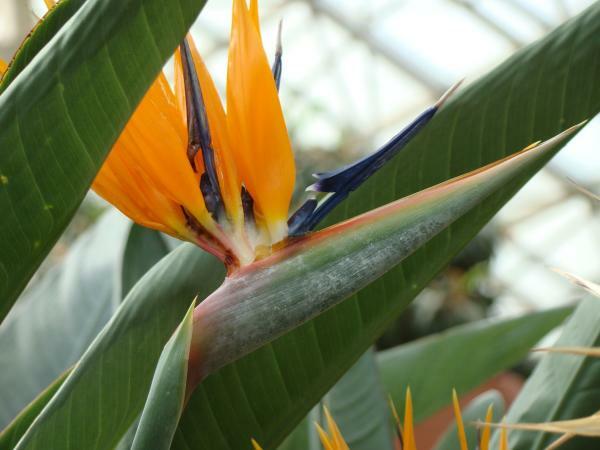 Want to experience a German Garden, Tropical Rainforest, and Desert Ecosystem in one place? The Botanical Conservatory in downtown is for you. 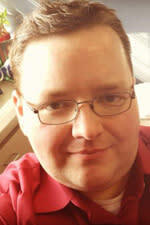 Through November 2017, the showcase will be Blumengarten, a celebration of Fort Wayne&apos;s German Sister City, Gera. You&apos;ll also enjoy the towering cacti in the desert garden, and the mesmerizing waterfall in the tropical garden. From classic works of art, to the avant garde, the Fort Wayne Museum of Art is a great place to go for experiencing art. Everyone will love the Summer of Glass or the matrix sculptures of Brent Kee Young. Architecture enthusiasts can explore the special exhibits on Louis Kahn in Fort Wayne and his legacy. 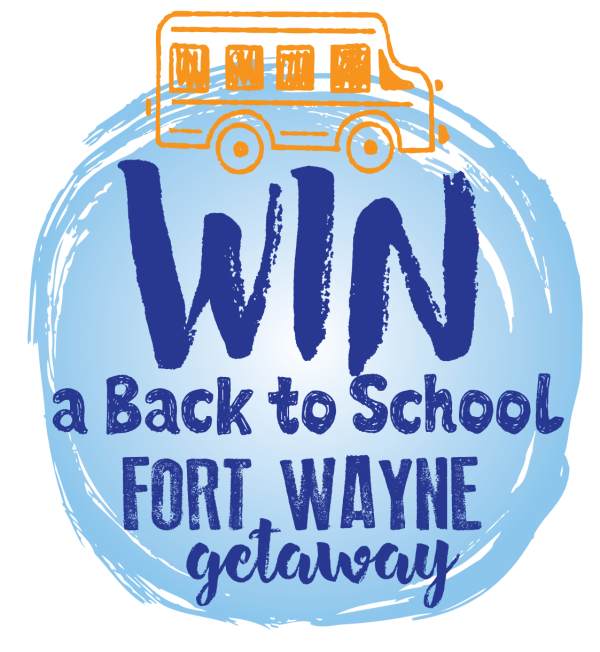 You could win a deluxe getaway package for a family of four to all of these attractions, plus unique gifts for Back to School. Click here to enter the getaway!